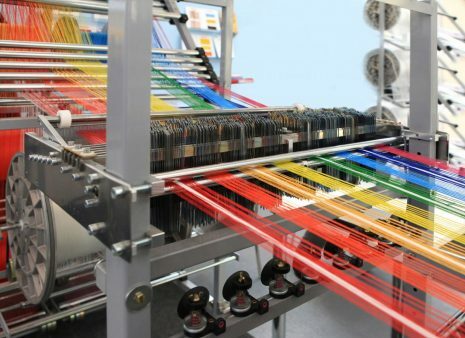 The Indian textile industry is adopting world’s latest technology to cater to the world demand in textiles. Going by the interest shown by world technology leaders at the ongoing India ITME 2016, the textiles landscape in India is about to change. 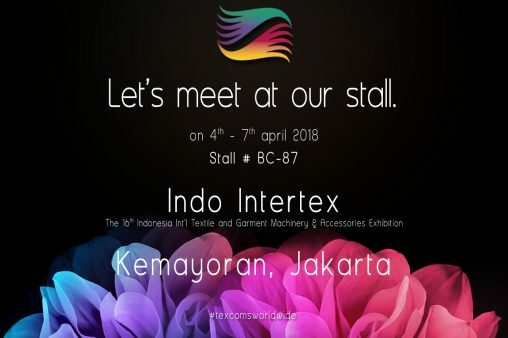 Participation from 38 countries, huge amount of foreign visitors and an overwhelming participation by Indian manufacturers of textile machinery is perhaps a testimony of the mood of domestic textile industry. The textile consumption within India is growing rapidly. Also, with China’s share in world textiles trade about seven times of that of India, the Indian manufacturers are sensing an opportunity in exports. The six-day exhibition is witnessing dozens of product launches and is proving to be an effective platform for joint ventures and collaborations between the stakeholders of textile industry in India and overseas. Product launches by manufacturers like Kirloskar Toyota with new high-efficiency motors ensuring excellent energy and space-saving machines, Color Jet with their biggest digital Metro and Vastrajet printers for a variety of fabrics like cotton, silk wool, polyester etc. World leader Karl Mayer is displaying latest innovation in wrap technology besides introducing in Lace machine for the Indian Market. French machinery manufacturers focus on offering state of the art service and machinery in multiple applications. Saurer Group’s new product range is built around Make in India. There are 24 new launches scheduled reflecting latest innovations and technology in the sector. Foreign & domestic business leaders, academicians, research scholars, government officials from countries such as Philippians, Myanmar, Bangladesh, Srilanka, Iran, Turkey, Brazil, Indonesia, Poland, Malaysia, Kenya, Ethiopia, Egypt, etc. 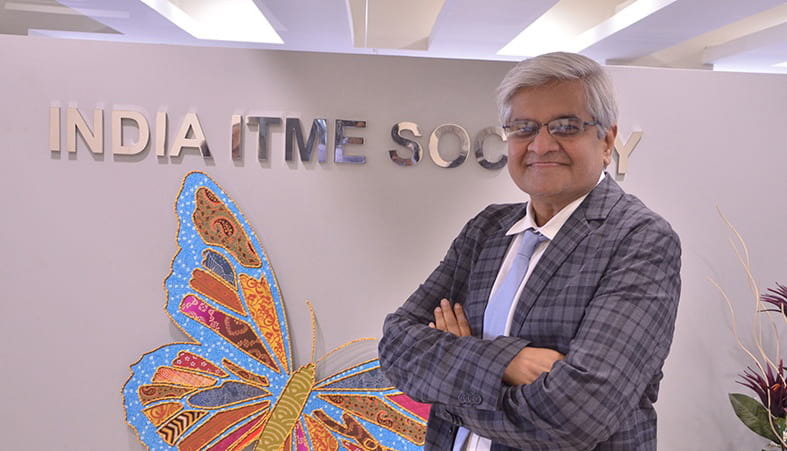 are visiting India ITME 2016. India is not only a strong market but also is explored as a hub for training and skill development by many countries for textiles and textile engineering. State of Gujarat and State of Karnataka are participating in this event as state partners. This event is also supported by Department of Heavy Industry, Govt. of India, Textile Ministry,Government of India and Government of Maharashtra making it the most important platform between governments and the industry members to interact and work together. The idea of “Make in India” in textile engineering shall be promoted to the visiting foreign business visitors and also propagate government schemes and incentives for the textile industry in India.